Why Use My Google Adwords (Pay Per Click) Service? It’s great to reach the top of Google organically (free), but sometimes to get to the top positions quickly, particularly when targeting customers outside of your local town, it can be advantageous to pay to be there. Read my customer testimonial below regarding my Google Adwords – Pay Per Click – Service. 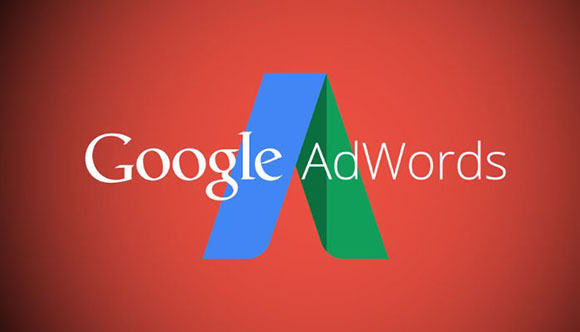 If you’d like a no obligation quote for my Google Adwords (Pay Per Click) service whether you be located in Oldham, Saddleworth or any Manchester area, – please call 07793 323749 7 days a week.